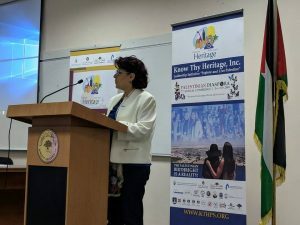 On this day, Know thy Heritage (KTH) successfully congregated many university students and established promising joint committees from three esteemed Palestinian Universities: Birzeit University, Bethlehem University and An-Najah University. 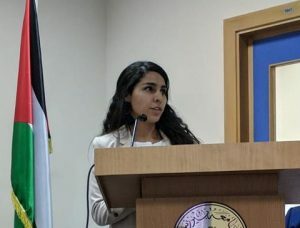 Although there is a focus on investments and Palestinian entrepreneurship, this year’s conference emphasizes an imperative discussion on how to strengthen and maintain the connection and networking system of Palestinian youth initiatives globally. 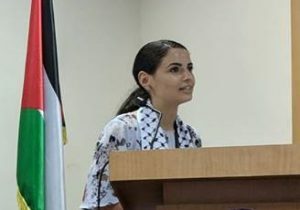 KTH strongly believes in the importance of solidifying the youth’s passion for Palestinian excellence, especially since our country’s youth are the future leaders, innovators and key holders to Palestine’s freedom. 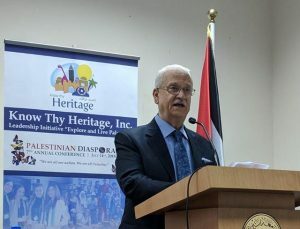 Not only did the conference allow diaspora to feel more connected to Palestine, but it also provided its participants with valuable experience to investigating significant issues associated with Palestine and its people. Our lengthily list of esteemed guests joined us on three different panels in order to discuss complex, yet fundamental topics such as ‘Countering Negative Practices in Jerusalem and the American Stand on Jerusalem,’ and ‘Building Palestine through Business, Tourism, and Investment.’ Each of the delegates proudly introduced each honourable speaker to the panel, as well as initiated discussion with the panel members in order to gain a more specified insight on the explored themes. With the knowledge and ideas gathered from the two starting panels, the KTH delegates and other Palestinian youth put their thoughts together in a powerful brainstorming session focused on the topic of ‘Empowering and Connecting Palestinian Youth from Around the World.’ This panel offered a more intimate opportunity for the youth at the conference as it consisted of three different breakout sessions, where the conference attendees were organized into smaller groups in order to discuss the empowerment of Palestinian youth through three topics: Education and Job Creation, Solidarity, Advocacy and Organizational Mobilization and lastly, Social Media and Networking. Through these deliberations, the members were able to present their overall ideas and concepts for each topic in order to collaborate with each other to formulate an ultimate resolution. 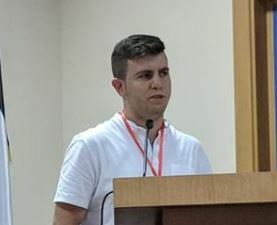 The group members found that a common theme in all the topics is utilizing the vast world of social networking in order to connect youth with mentors in their field of work, and also bring together like-minded individuals from the thousands of Palestinian advocacy organizations across the globe. 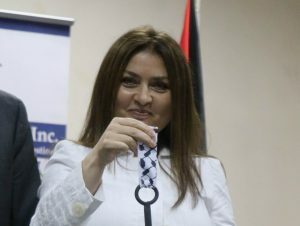 This provides opportunities to share experiences, strengthen the bond between Palestinians and provide a safe space of youth to create initiatives that reinforce the Palestinian cause. One promising idea that was explored is the concept of creating a KTH Youth App that offers a multifaceted platform similar to Facebook, Twitter and Instagram combined. 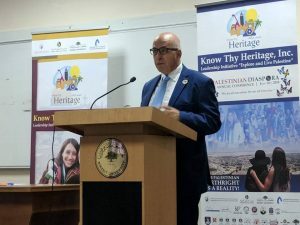 Through this, diaspora can connect, discuss and share vital information that relates back to awareness and advocacy, in order inspire each young Palestinian to serve their country with their own distinctive skill set. By the end of the event, members were not only sharing laughs and thoughts, but also exchanging contact information, in order for the KTH team leaders to create online forums with a goal of continuing the discussion even after the diaspora return to their respective countries. 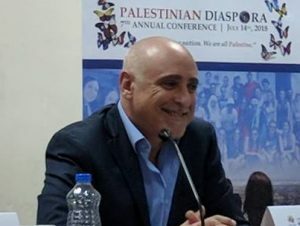 Additionally, KTH is delighted to announce that the 8th Palestinian Diaspora conference for 2019 will also be in partnership with Birzeit University and it’s talented staff and students. Click here to download the Conference Program PDF document. 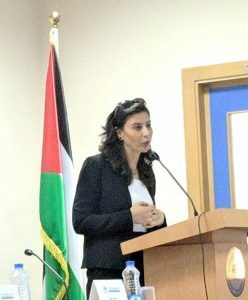 Moderator: Leila Sansour, CEO, Open BethlehemE. Dr. Tayseer Khaled, Executive Member at PLO *Head of the Department of Expatriate AffairsDr. 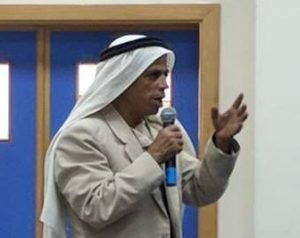 Mahdi Abdul Hadi, Chairman, the Palestinian Academic Society for the Study of International Affairs (PASSIA)H.E. Dr. Amb. 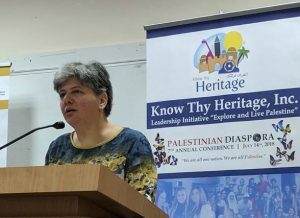 Amal Jadou, Ph.D., the Assistant Minister of European AffairsMuch is being done to change and endanger the status quo of Jerusalem which has held for at least 250 years. The Israeli authorities are in a rush to alter the character of the Holy City through various Judaization scheme. President Donald Trump recently recognized Jerusalem as Israel’s eternal capital and moved the American Embassy from Tel Aviv to Jerusalem. These actions have ramifications not only for the local communities but also for the entire Middle East and the world. This panel will examine what can be done to counteract the negative practices toward Jerusalem. Moderator: Ghassan Anabtawi, Managing Partner, Anabtawi Creative Realities for Financial and Management Consulting, and Fratello Software HouseH.E. 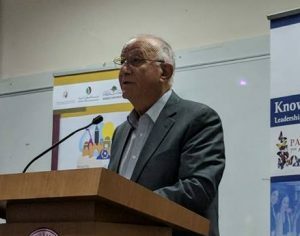 Mr. Azzam Shawwa, Governor, Palestine Monetary AuthorityE. 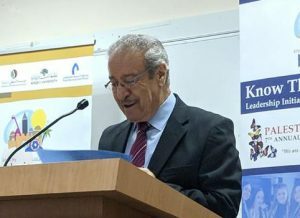 Dr. Nasser Qatami, Advisor to the Prime Minister for Arab and Islamic Fund AffairsMr. 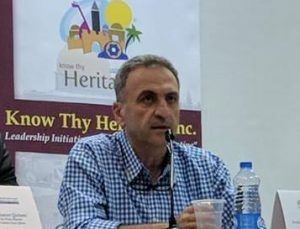 Raed Saadeh, Development and Tourism Expert / ConsultantThe Palestinian economy faces many unique challenges but also has a huge potential for growth. This panel will present the current and projected state of the Palestinian economy and examines how the Diaspora youth can positively impact the economy through investment and knowledge sharing. 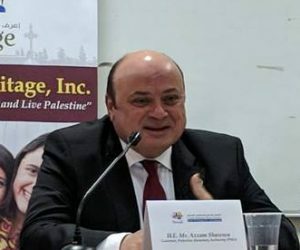 The panel utilizes the experience of leaders in Palestine and in the Diaspora to explore opportunities for creating jobs, building a strong infrastructure, and capacity building to prepare the economy for the future State of Palestine. We will hear from representatives in information technology, the food industry, and the stock market and learn what role the youth can play. 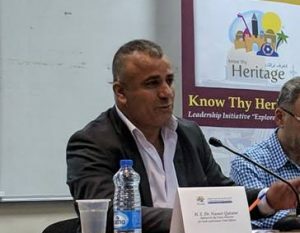 Moderator: Sir Rateb Rabie1) Roundtable Discussion:No matter the distance, Palestinian youth in the Diaspora, like all people of Palestinian origin, remain attached to their national roots. 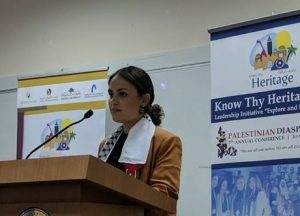 Palestinian youth in Palestine, like all people in Palestine, long to reunite with their brothers and sisters in the Diaspora. After reuniting, each feels fulfilled and whole again. 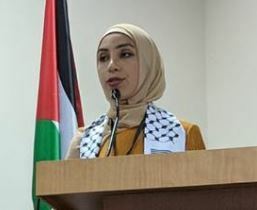 This session will shed light on how the youth can create and foster a variety of connections that will enable them to live Palestine, actualize their potential, become active participants in their communities, and advocate for justice and peace. Participants split into groups, each focusing on a topic (see below) in order to explore ways of working together, of helping each other, so as to better connect in support of mutual benefit, national community advancement, and the future of Palestine. 04:15 pm – 05:00 pm 3) Where Do We Go from Here?